Soft Liners Rochester MI, Paint Creek Dentistry P.C. Soft liners require regular follow-up visits with Paint Creek Dentistry P.C. 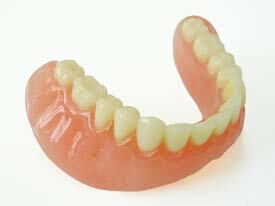 to examine the fit of dentures and general oral health.